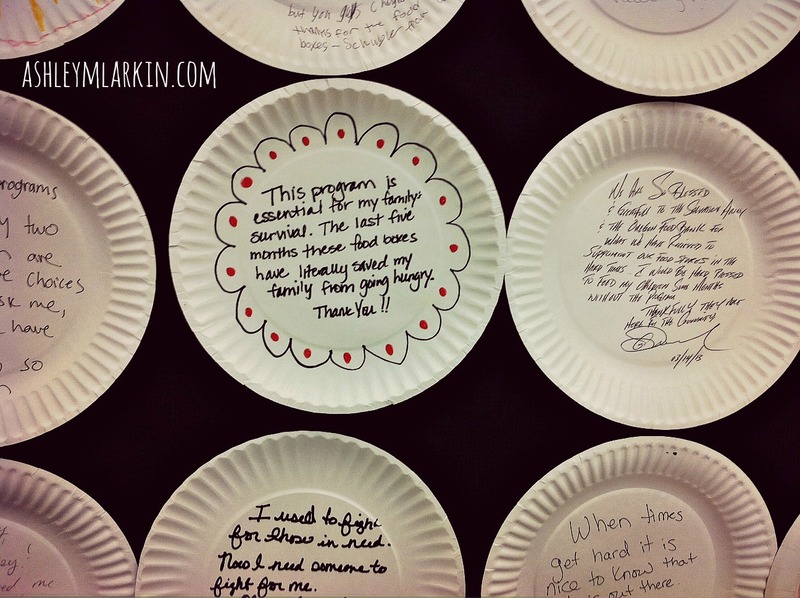 I try to imagine her expression as she presses black and red markers to the paper plate. Does a faint smile turn up the corners of her mouth as she writes thanks? Does a worry line run deep between her eyebrows? Is her house filled by the roars of boys or hollers of girls? Does she parent alone or with another’s arm wrapped around her shoulders? Does she wipe counters and clean scattered crumbs like prayer? The wall directly in front of the stainless steel table where we assemble emergency relief boxes is covered by thank-yous on paper plates. I want to press pause on the assembly line of mamas and girls to take these words in. I read a few aloud to J and her friends — words of real people with real bellies a little closer to filled. Near hers is the paper plate of a child, written in crayon: a sunshine, covered by rainbows and carrots and “Thank you for the FOOD!” Another with Chinese characters in black ink, another in Spanish. There are words from a former social worker, from a person struggling to pay medical bills, from a child who said he didn’t eat for days and wondered when the food would come. After the room of volunteers tapes closed boxes containing 16,696 pounds of rice (representing more than 13,000 meals), J and I head to the grocery store for a late lunch. Our bellies are rumbling. Last night, I served piping hot pasta from a pot and sliced apples with a paring knife and noticed this everyday gift of hunger satisfied by nourishing food. I remembered a mama somewhere in this state, opening a box again this month and giving thanks. Perhaps this is where you find yourself today. I am praying for you. Perhaps you find yourself with something to share. Might you consider a financial gift or a gift of time to your local food bank? Volunteering tends to peak during the holidays, but food instability is a year round crisis. Join me in lifting prayers for all those going without while we recognize the grace gift of all that’s ours. If you’re joining from MOPS’ weekly update The Fridge Door today, welcome! If you’d like to follow along here, subscribe along the left side bar so you can receive new posts (2-3 times a week) or click here to “like” Draw Near on Facebook. So happy to “see” you! Linking with Heather at Just Write and Emily at Tuesdays Unwrapped. Thank you, Miss Ashley. You are always convict with encouragement. 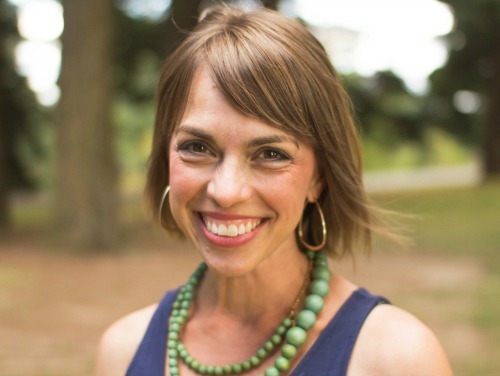 Convict with encouragement — wow, thank you, dear Becky. What a lovely reminder of our abundance, and our need. What a special event to share with Miss J! Abundance and need both, right? All of us. Thank you, friend. Oh, I love this and I love your story on the MOPS “fridge door”, too. Our kids still love to hear the story of when all they got for Christmas was a new sippy cup (because I’d lost the old one. the ONE we owned) and a goldfish that the neighbor lady had given me “for your little ones” :) Oh,how I want to be grateful for those small things we take for granted, whether I have much or little. Thanks for writing today, Ashley. A great reminder! Thank you! Thank you for being here, Marcy. Amen, sister. And you are giving much. Much love to you. I felt hunger just reading this. Words are powerful, and I love that you are using yours for such an important issue. Thank you, dear Christie. Praying with you…for so many. So glad to see you here, Deb. It’s so important to point out this truth – suffering is all around us and in us, not only across the oceans. Thank you for this, Ashley, and for teaching your daughters to see. I love this story Ashley. Hungry Americans is hard to put ones mind around. The fact that it has become a highly political issues at times adds to the hazy conception of just what should followers of Christ do when it comes to local families in need and joining up with secular organizations. Jen Hatmaker’s Interrupted memoir really started to change my heart and mind. I volunteered with our local food bank for the first time this Summer and God really used experience to enlarge my own heart for those in my community. Thanks for the awesome post. I know God will use that experience to put a permanent mark of compassion on your girls. You’re so right when you say “hazy conception,” Leah. Even while writing, I was imagining the judgment that could be thrown at me around this approach of volunteerism. (It’s not everything — even much — but we must do something.) I haven’t read “Interrupted” yet. Been on my list forever, but I’m so glad to hear how it effected you and of the way your own heart has been enlarged for the local hungry. Thankful for you in this world. 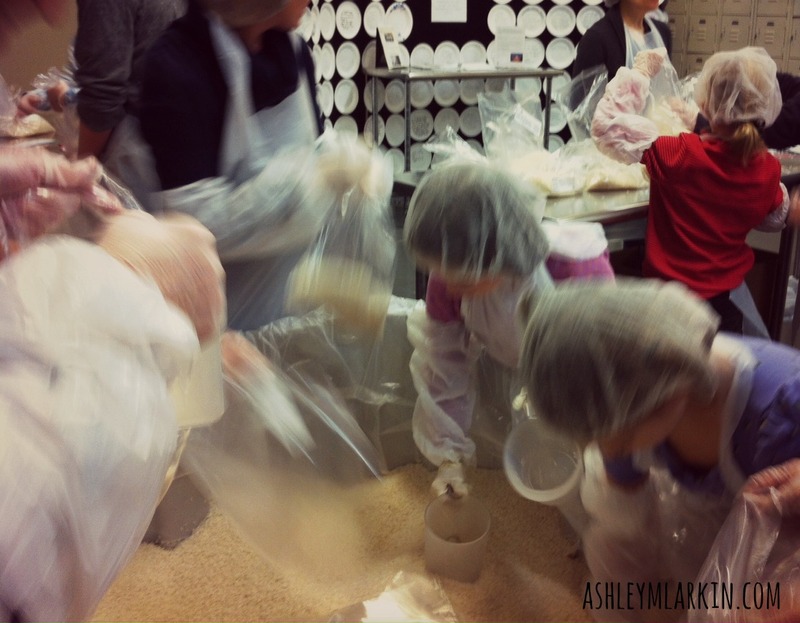 Ashley, thank you for telling this story of hunger and need and of love reaching out. God bless your deep heart, the tender hearts of your girls, and God bless the each and every labor of your hands! such love.